CURRENT ACTUAL CAP RATE AT 6.05%. ONLY $136.17 PER SQUARE FOOT. CONTACT LISTING AGENT FOR MORE DETAILS. 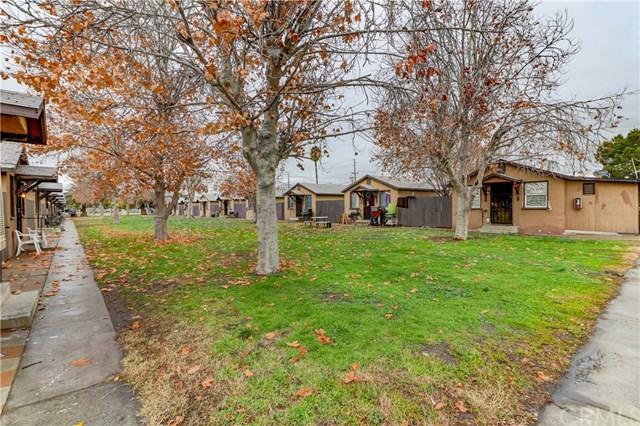 We are pleased to exclusively present a 20-unit, single-story multi-family investment opportunity in San Jacinto, California. 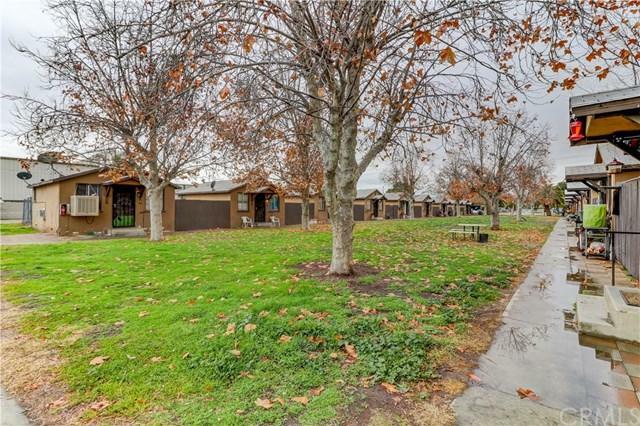 Sitting on a expansive 1.5 acre lot, the property is neatly positioned in two rows with a lush, shared common courtyard. 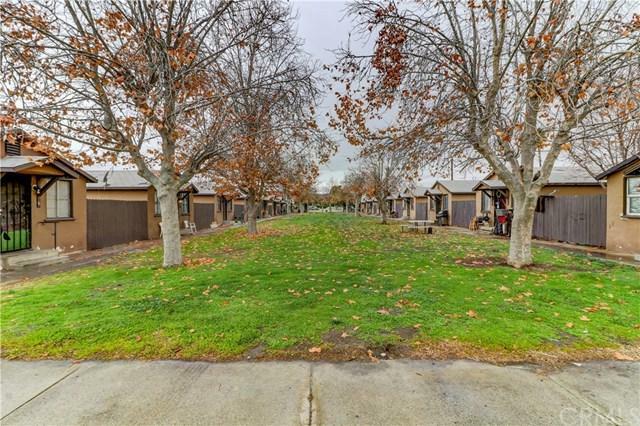 The privacy and layout provided by individual cottage units have attracted and maintained longer-term tenants, with some tenants occupying the units for more than 10 years.The property benefits from both its close proximity to the Ramona Expressway State Route 79 as well as nearby access to national retailers such as Wal Mart Supercenter, Family Dollar, and Chase Bank to name a few. 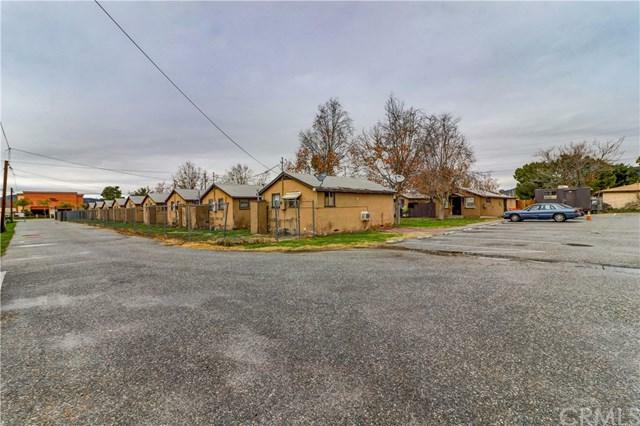 With no comparable apartment building in this immediate location, there is a strong demand and a lack of supply of apartments in the immediate area. A future owner has the ability to own a unique, true value-add opportunity that can achieve significant upside within a relatively short period of time. The investment appeal of this asset is driven by the property+GGs current value-add component through upgrade of the units and leveling rents to market. Listing provided courtesy of Sean Hwangbo of Realty One Group, Inc.